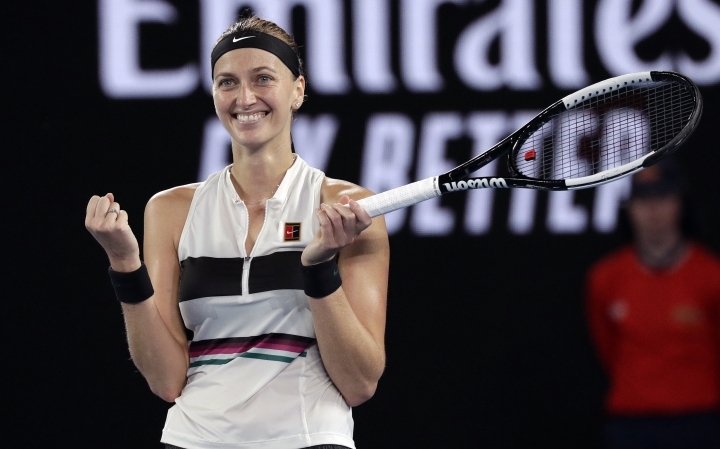 MELBOURNE, Australia — Petra Kvitova has shed her tears. The tears, for a long time private, were in a very public arena this week. A violent home invasion that caused serious knife wounds to her left hand was a punctuation point in her career, as she sees it. 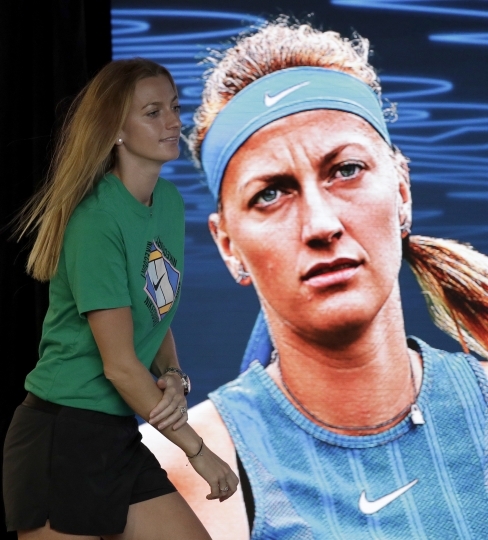 There's the before — two Wimbledon titles — and her "second career" — which so far is highlighted by her run to Saturday's Australian Open final. 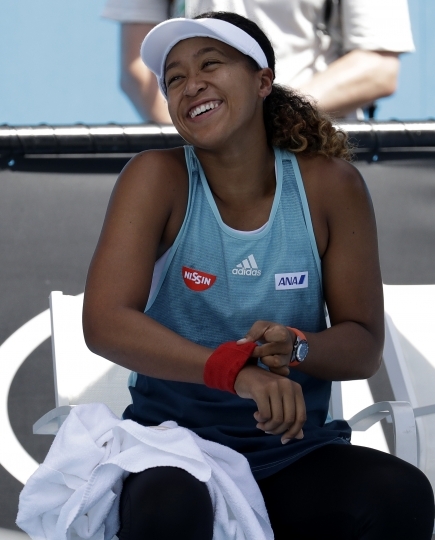 Unlike Osaka, she lost in the first round in her next Grand Slam. There were ups — including a second Wimbledon title — and downs in tennis until that until the horrible ordeal in December 2016 that could have derailed her career, or worse. "It wasn't only physically but mentally was very tough. It took me really a while to believe," she said. "It was lot of, lot of work ... a lot of recovery, treatment. You know, it was — I think that's kind of the sport life help me a lot with that. I just set up the mind that I really wanted to come back, and I just did everything."